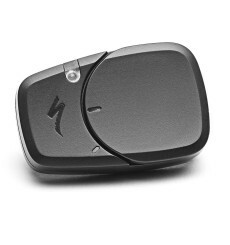 Specialized patented ANGi sensor calls for help when you can’t. 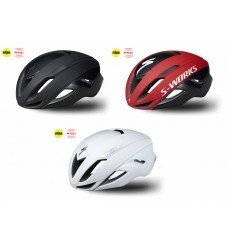 Limited edition : the SPECIALIZED S-Works Evade Red Hook Crit was collaboratively designed with contemporary artist Michael Reader, this collection brings bright colors and design elements that can't be mistaken out on the road. 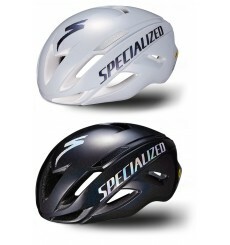 The new Specialized Airnet aero road helmet is the ideal helmet for any rider looking for the perfect blend of functionality and performance. 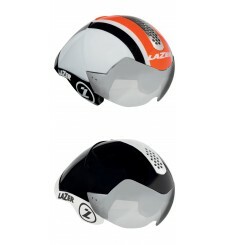 The Lazer Wasp Air is the helmet for time trials and has a special aerodynamic shape. 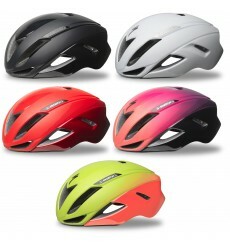 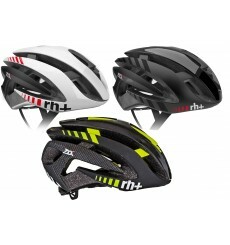 The Wasp Air TRI is a shorter version of the Wasp helmet designed to meet the needs of triathlon, track and TT riders. 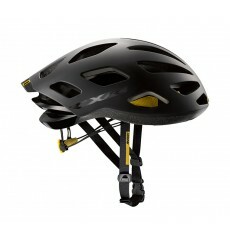 Everything about the helmet is shaped around the rider’s position and finding the maximum aerodynamic gains.